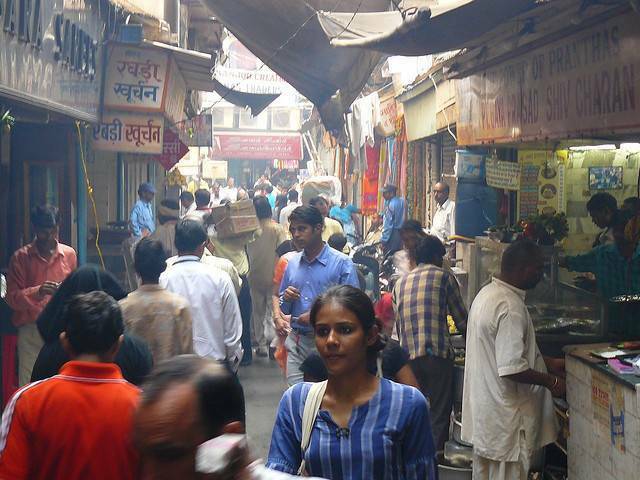 Paranthe Wali Gali, in the Chandni Chowk area of New Delhi is a little heaven for foodies. Always bustling with crazy crowds and all sorts of people sitting in dingy shops hogging down spicy food, this place is enough to give you a taste of the real India. You can try out varieties of paranthas from the menu that boasts of the most novel and crispier recipes. Chandni Chowk has in itself, always been famous for all the beautiful monuments and street market with amazing mouth-watering food. But the Parathe wali gali has carved out its own niche in this as well. Famous and iconic, this place located in a small bylane, is estimated to be 300 years old. Apart from parathas, there are shops selling various other kinds of sweets, pani puri, etc. A must visit for anybody who wants to relish the colors of Indian spices, Paranthe wali gali, by far remains one of the best experiences one can have when visiting the Capital state.